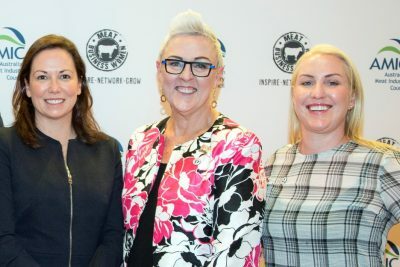 THE inaugural Australian Meat Business Women event staged in Melbourne on Wednesday represented the start of a revolution in the sector, according to organisers. The sell-out event was opened by Victorian Agriculture Minister Jaclyn Symes, who told the 200 guests from across the meat supply chain that women in the industry were not merely shaping the agenda, but setting it. Organiser Stacey McKenna, Industry Research, Standards and Capability Manager with the Australian Meat Industry Council, said the event highlighted not only a great desire among women to build their careers in the sector and foster opportunity for others, but also clear a few barriers to entry. “The women who participated – and the men too – were incredibly passionate. This has been a long time coming. We had a pretty big waiting list of people who wanted to join us but couldn’t get tickets,” Stacey said. “The real takeaways are that women want meaningful careers in this industry. And they want to help other women find careers in this industry. But it’s not always that easy. Not surprisingly, many talked about the challenges of coming back after maternity leave, or finding support to either move up the career ladder or do jobs traditionally done by men,” she said. The Meat Business Women Network is well established overseas, and has recently also activated in New Zealand, as well as Australia. 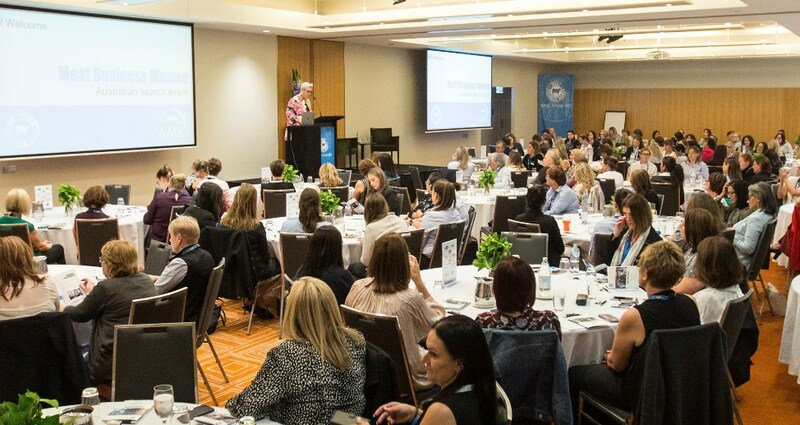 Over several facilitated workshop sessions, Wednesday’s conference identified some ways the sector could attract more women – from primary school curriculum change to considering boardroom quotas to ensure female voices at the strategic decision-making table. “There’s no shortage of ideas and no shortage of drive to make things happen,” Stacey said. The Australian meat sector is a $22 billion industry which supports 150,000 direct and indirect jobs and is Australia’s seventh biggest export earner. Congratulations to the organisers, speakers and attendees who made this inaugural event such a great success. It highlights the significant need, as an industry, to do a lot more in the area of diversity. This has to be one of the key areas addressed within our new Meat Industry Strategic Plan. Let’s do it!